Melons have been grown for their deliciously sweet flesh for over 4000 years. 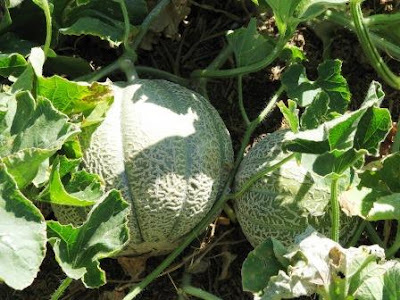 In fact, melons have been under human cultivation for so long that they no longer bear any resemblance to species plants growing in the wild. Originating in the hot valleys of North Africa, south-west Asia and India, the popularity of this fruit has seen it spread across the globe. History tells us that the early American settlers grew cultivars of honeydew and casaba melons back in the 1600's, and even now there are still a number of old varieties available today such as the 400 year old ‘Petit Gris de Rene’. Of course, with modern breeding programs there are many more varieties available that will suit a wide range of tastes and while you can generally buy ‘out of season’ produce whenever you want, growing your own melons from seed will not only give you the best choice, it can also get you the very best flavor. 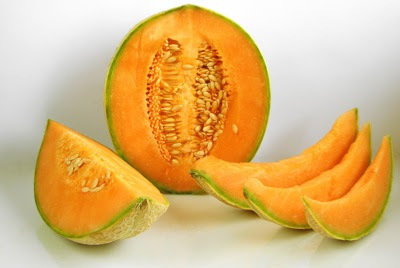 Direct sowing into the ground is the best way to grow melons from seed but for those of us who live in cooler, northern European climates, you will need to start your melon seed off indoors. This gives the resulting seedlings a fighting chance to produce and ripen their fruit in a much shorter growing period. Sow the seeds indoors around the middle of March into either 2-3 inch pots or large, modular seed trays. Use good quality loam based compost such as John Innes ‘seed and potting’, and avoid the temptation of using standard seed trays because you will want to disturb the root system as little as possible. You may wish to add a little extra horticultural grit or perlite to you compost mix as this will help with the drainage. 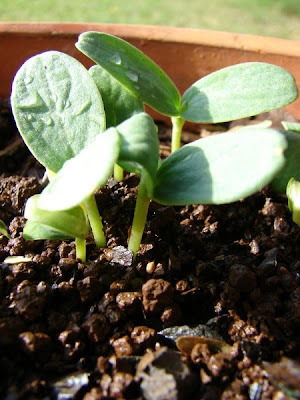 Melon seedlings will require plenty of water to ‘fuel’ their vigorous growth, but you don't want to attract fungal infections through over watering. The extra drainage will help to reduce this.